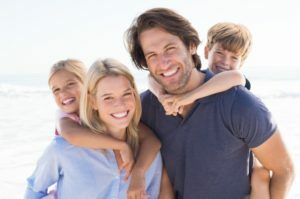 5 Tips for Finding the Right Family Dentist in Larchmont Village! 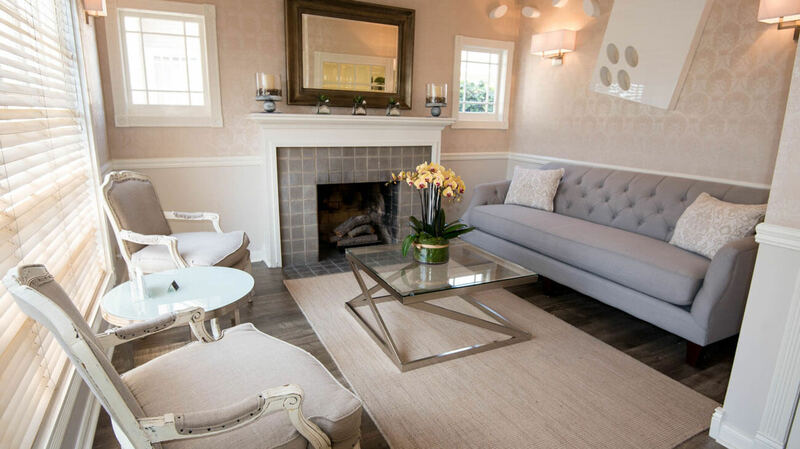 One of your goals for this year is to make some major dental health improvements, but a big part of the equation involves finding the right family dentist in Larchmont Village to work with. If there were some simple guidelines to follow, the process would be so much easier. Your wish is granted. Read on to get 5 tips on how to find the dentist best-suited to provide the oral care your family needs! 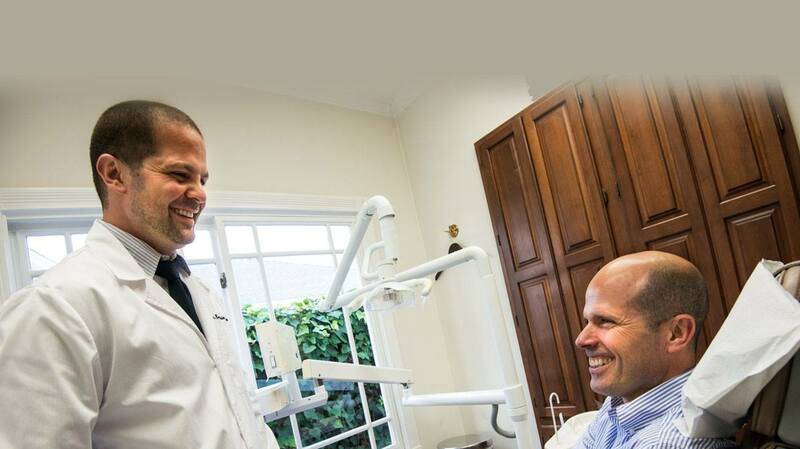 Comments Off on 5 Tips for Finding the Right Family Dentist in Larchmont Village! As parents, you may know that it’s important for your children to develop positive habits early on in life to set them up for a great future. The same can be said about oral healthcare! 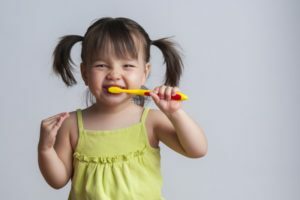 February is National Children’s Dental Health Month, which is why your dentist in Hancock Park has some tips to improve your kids’ oral health. Keep reading to learn these tips and why it’s important to help take care of your children’s smile. 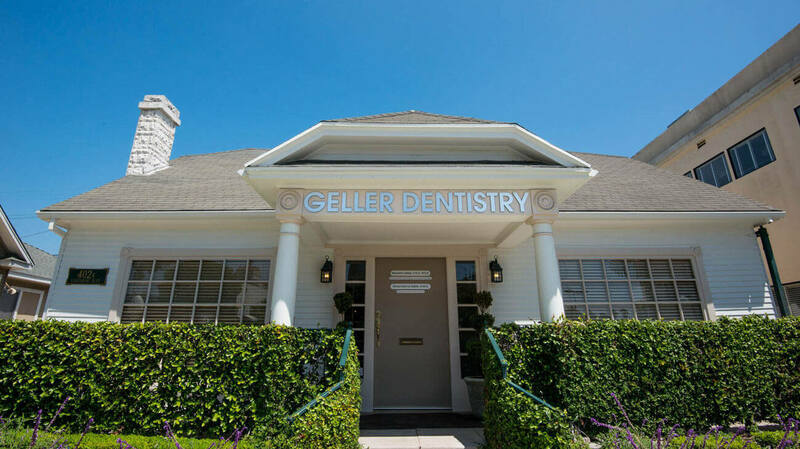 What Does a Prosthodontist in Larchmont Village Do? Many people think of dental doctors as all being more or less the same. However, just like there are different specialties in medicine, there are also a number of specialties in dentistry that require years of extra schooling to master. 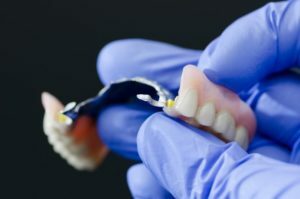 Prosthodontics is a unique realm of dental medicine that requires a high level of skill, precision, scientific knowledge, and even artistry. Let’s talk more about what a prosthodontist in Larchmont Village does and how you may be able to benefit from their skills. 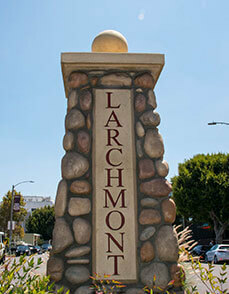 Comments Off on What Does a Prosthodontist in Larchmont Village Do? 6 Tips For Finding the Best Dentist In Hancock Park! Finding a great dentist that you feel comfortable with can be easier said than done, but that’s not to say it isn’t well worth the effort! After all, you see a dentist at least twice a year, which is far more often than you see most other service providers. Not to mention that letting someone work on your teeth requires a lot of trust. Fortunately, there are 6 simple things you can look for to make sure you find a great dentist in Hancock Park. Learn more below! 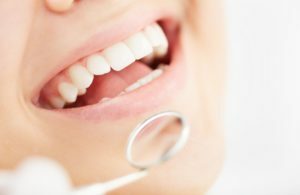 Comments Off on 6 Tips For Finding the Best Dentist In Hancock Park! Your Dentist in Hancock Park Gives 7 Tips for Kicking Bad Breath! Nobody wants to be the person who everyone avoids talking to because of the fear of encountering unpleasant breath. If this has become your reality, then your dentist in Hancock Park is here to offer some helpful tips to prevent offensive odors and elevate your oral health. Read on to learn more! Comments Off on Your Dentist in Hancock Park Gives 7 Tips for Kicking Bad Breath! 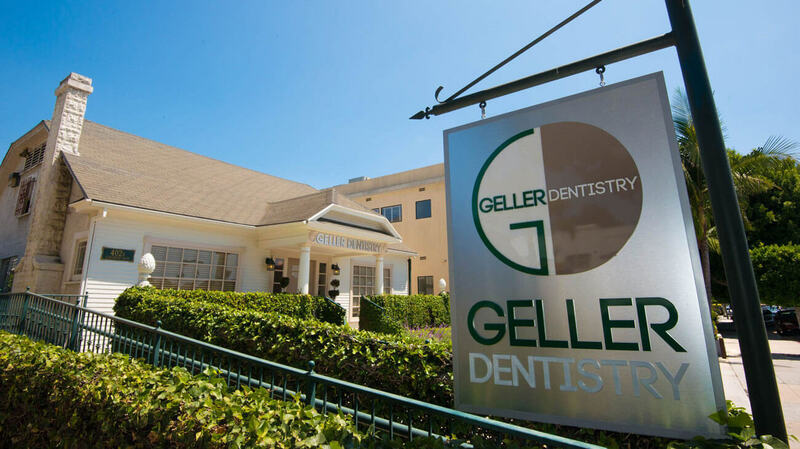 Your dentist in Larchmont Village is in a unique position to catch oral cancer, even more so than your general practitioner. This isn’t only because your dentist’s specialty is the oral cavity, but also because patients are recommended to visit their dentist more often compared to their general doctors. The American Dental Association recommends that you visit your dentist once every six months. Since people typically only visit their doctor once a year for an annual physical, this makes visiting your dentist very important. Keep reading to learn why oral cancer screenings are necessary and why you should always make it to your regular dental visits. 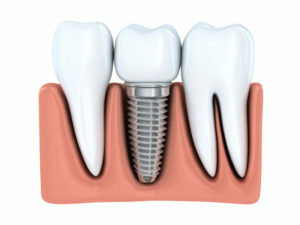 Why Should You See a Prosthodontist in Hancock Park? We always encourage our patients to be diligent about preventive care so they can avoid dental problems before they start. Sometimes, however, issues arise regardless of a person’s efforts to stop them. 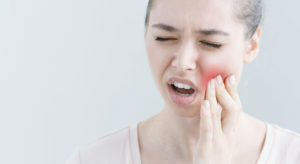 Whether it is an accident, an illness, or a genetic condition, there are factors that can devastate your smile and leave you with an incomplete or misshapen set of teeth. Fortunately, though, there is a prosthodontist in Hancock Park who is qualified to address such issues and restore the look and feel of that precious grin of yours. 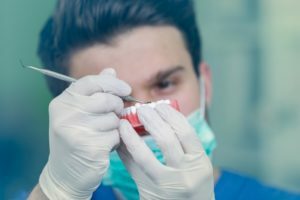 Comments Off on Why Should You See a Prosthodontist in Hancock Park?